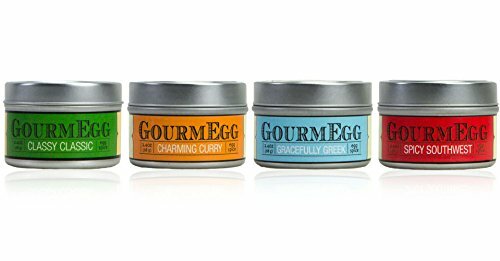 Gourmegg is artisanal spice created with love in modest batches. 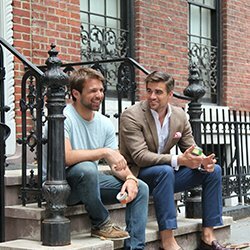 Founders Chris Crittenden and Ben Gruber met at a coworking area-each functioning for diverse firms but drawn with each other by the energy of entrepreneurialism and a passion for food. Ben, a personal computer programmer by trade, grew up with a large-finish caterer as a Mom. Chris, who had a quick stint as an investment banker, had been moonlighting as a deft dinner get together connoisseur since substantial college. One particular morning, while discussing breakfast (what else? 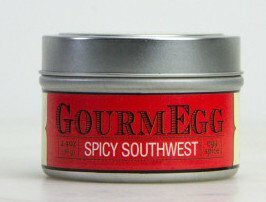 ), Chris described a spice mix he came up with on the fly to taste his eggs. 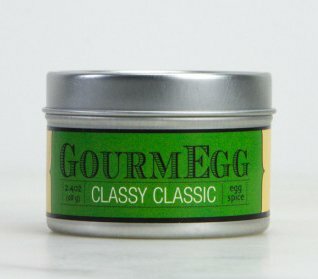 The proverbial light bulb switched on and hundreds of eggs later, they launched Gourmegg-seasonings for the well-dressed egg. 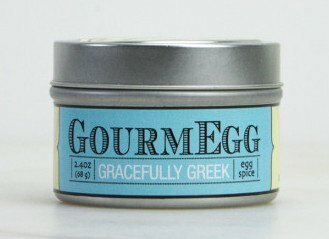 And... we know, we know - here is what is in each designer mix. 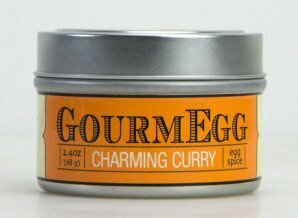 Components: Classy Classic -French Thyme, Tarragon, Parsley, Garlic Flakes, Onion Flakes, Salt, Black Pepper Spicy Southwest - Chili Powder, Chipotle, Smoked Paprika, Brown Sugar, Salt, Black Pepper Cayenne Pepper, Coriander, Cumin, Mustard Powder, Thyme, Oregano Charming Curry - Cumin, Turmeric, Coriander, Ginger, Mint, Cinnamon, Mustard Seed, Red Pepper Flakes Gracefully Greek - Oregano, Thyme, Basil, Garlic Flakes, Mint, Paprika, Majoram, Onion Flakes, Salt, Black Pepper GourmEGG is ideal on chicken, fish, grilled greens, avocados, pork, or anytime you want to elevate a dish! Perfect Father's Day Gift! 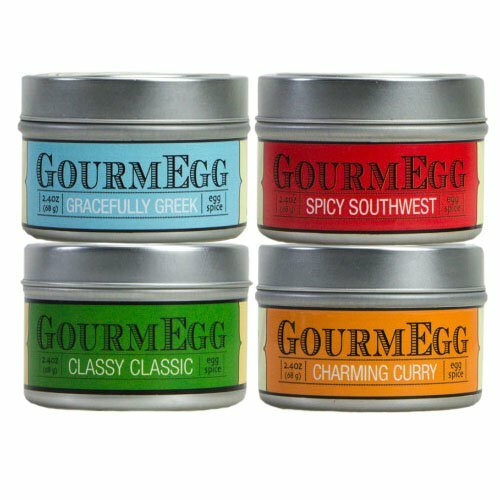 Great gift set or kitchen starter set.